One of my biggest beauty discoveries so far this year would have to be the Milani Illuminating Face Powder - Beauty's Touch. I am absolutely crazy about it, so much so that it's already featured in my July Favourites blog post. At first, I will admit, it was the packaging that drew me in, but just look at how beautiful it is! I thought it was going to be a 'just good' product, so, to my surprise I was blown away from the first time I used it. 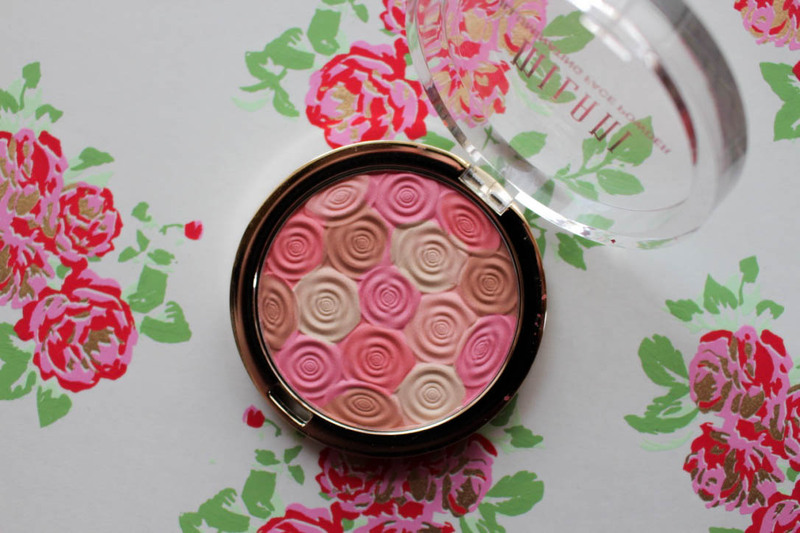 It has been my go to blush ever since I got it simply because it's so natural looking, yet gives my skin the 'lit from within, english rose glow' with just a sweep of it across my cheeks. 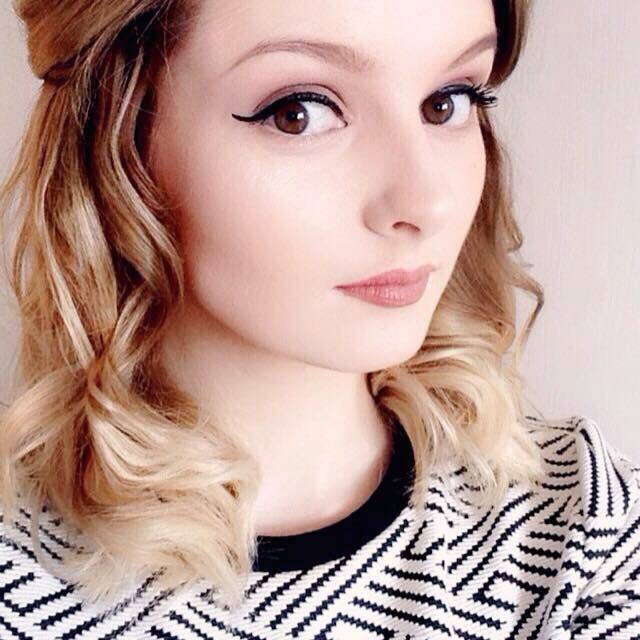 The powder itself is completely weightless, silky smooth and blends perfectly into the skin. It also has no glitter or sparkly particles, which stops me from looking like a glitter ball. 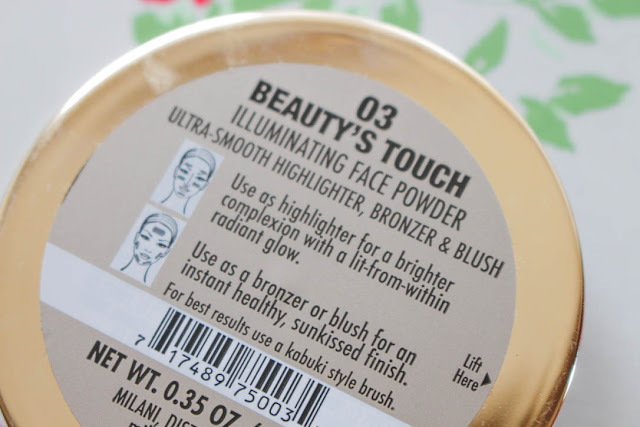 The only thing I will say about this powder is do not follow the instructions on how to use it. I use a blush brush and apply it just like I would a blush. I wouldn't use it as an entire face powder because it would be too pink all over and I'd look like an overheating mess. It comes in two other shades as well, 'Amber Nectar' and 'Hermosa Rose' Although Milani is still not easy to get a hold of in Northern Ireland and the UK, it's available on Beauty Crowd and sometimes Amazon. 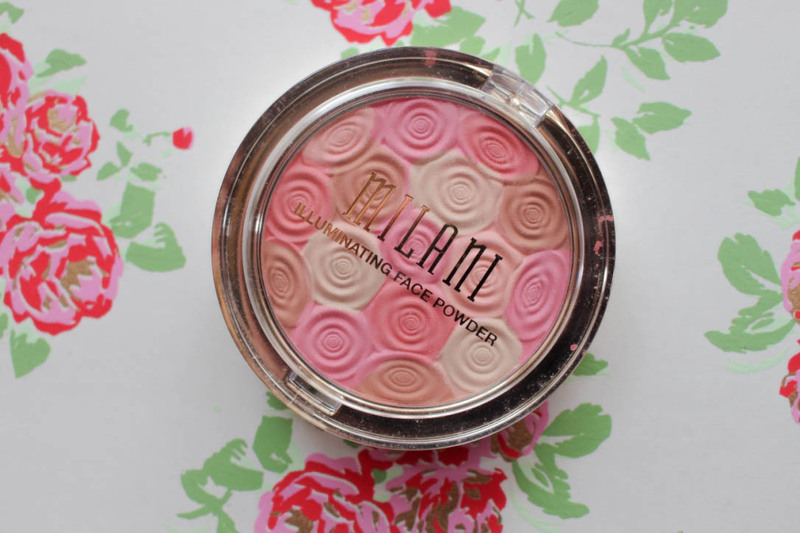 What do you think of the Milani Illuminating Face Powder? Would you buy it? Let me know in the comments! I was very tempted a few months ago, those little roses are so cute but then I eventually went for a baked blush in the shade Luminoso. This product looks so dreamy! This is such a beautiful shade! 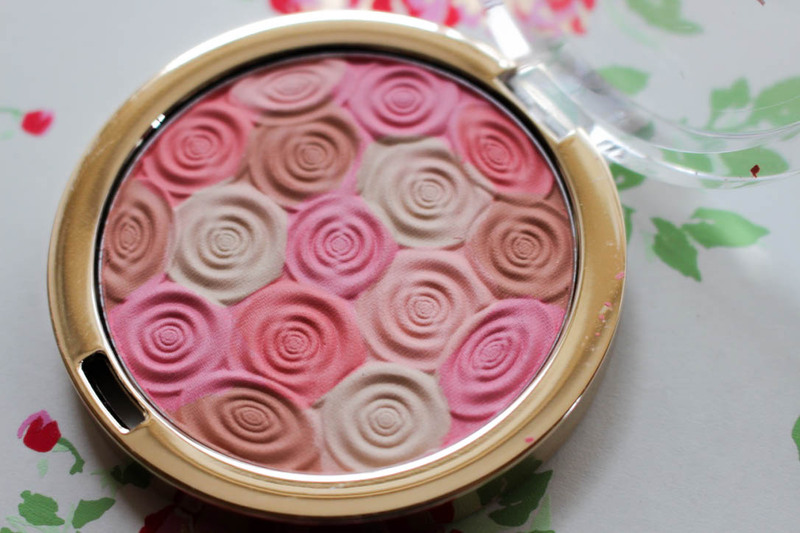 I love the design of this blush, it's gorgeous!